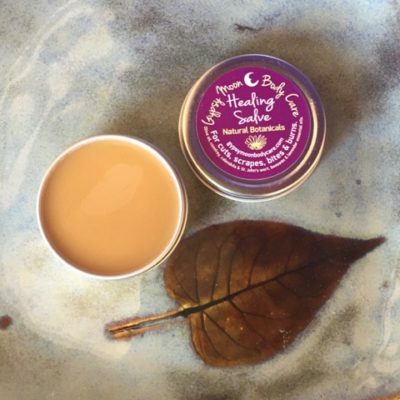 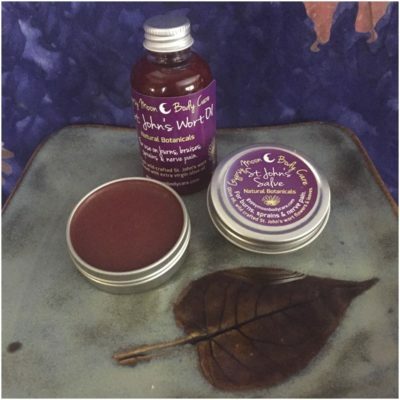 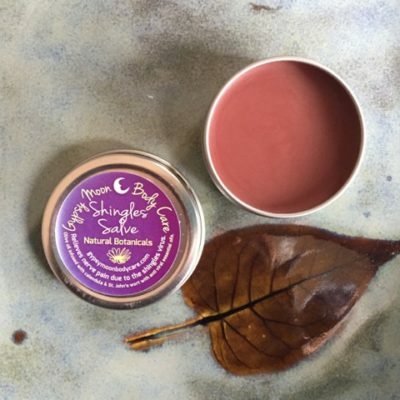 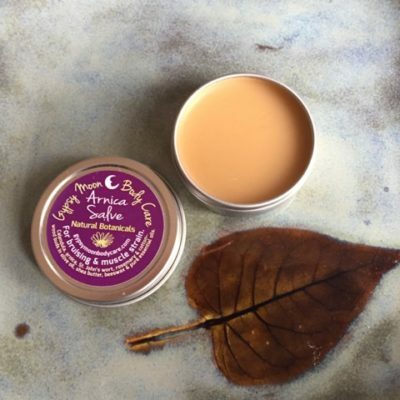 View Cart “Healing Salve” has been added to your cart. 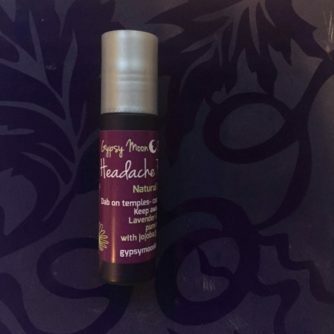 Clears the head & relaxes the mind. Dab on temples – keep away from eyes. 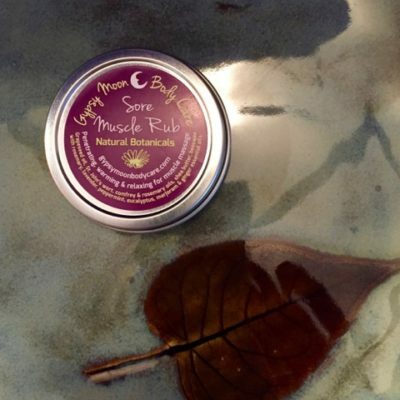 Also helpful to rub on achey muscles. 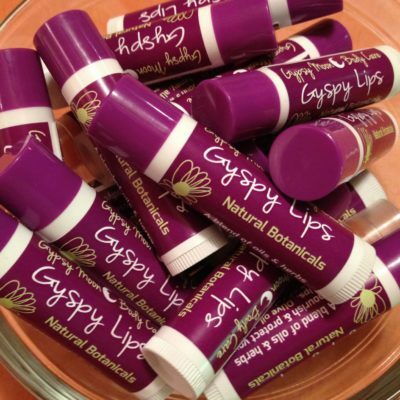 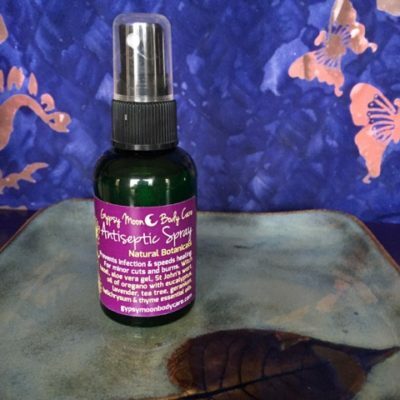 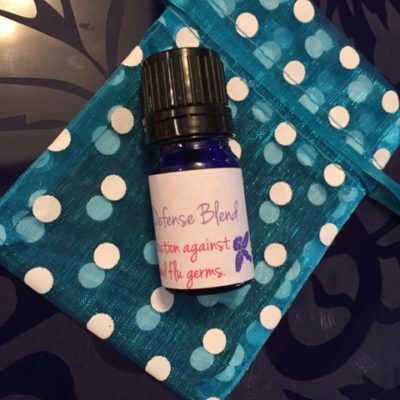 Ingredients: Lavender & peppermint essential oils in grapeseed oil.